Supernova-Beta is a prototype satellite built and operated by CubeSat manufacturer Pumpkin Inc. as a demonstration mission of the company’s 6U CubeSat platform that measures 23.9 by 10.6 by 36.5 centimeters in size. 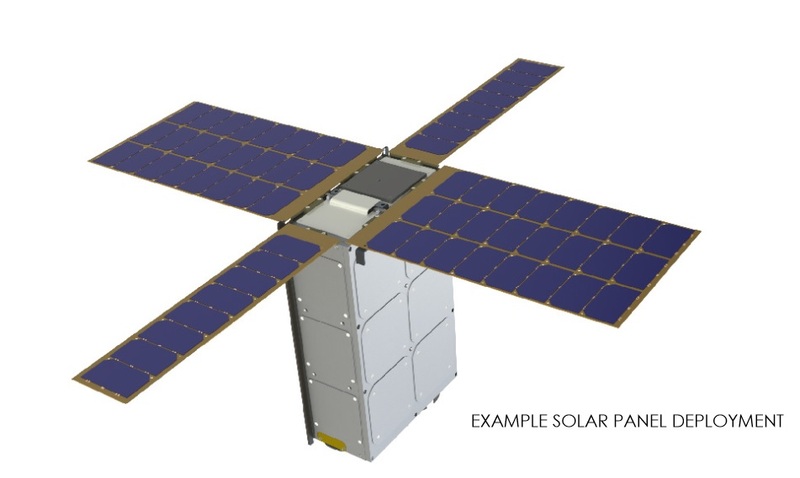 Supernova is a satellite platform designed to be highly configurable for a rapid integration of enhanced CubeSat missions, offering a payload volume of 7000cm². The Supernova chassis has a mass of 1.64 Kilograms and the total allowable mass of the satellite is specified as 12 Kilograms by Pumpkin. The test objectives of the Supernova-Beta mission include the demonstration of key satellites systems including the Electrical Power System, Global Positioning System, Attitude Determination and Attitude Control Systems, Command and Data Handling and imagers. 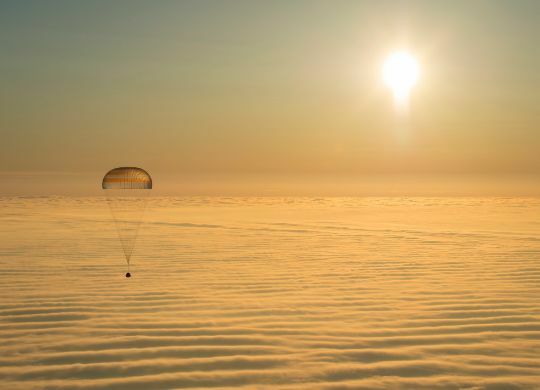 Three communications systems are part of the spacecraft, two transceivers for the reception and transmission of data and one transmit-only system. The transmit-only system is a 435MHz UHF beacon operating at a data rate of 1,200bps and an output power of 2 Watts, delivering basic health and status data every 30 seconds. A Simplex Globalstar modem will be used for satellite-to-satellite communications for continuous telemetry and command connectivity with the satellite. The system operates at a transmission frequency of 1610MHz and a reception frequency at 2483.5 MHz. Finally, an S-Band transceiver is used for data downlink and command uplink during ground station passes reaching a 1Mbps downlink rate and a 64kbps uplink rate at operational frequencies of 2258 MHz and 2097.7MHz, respectively.